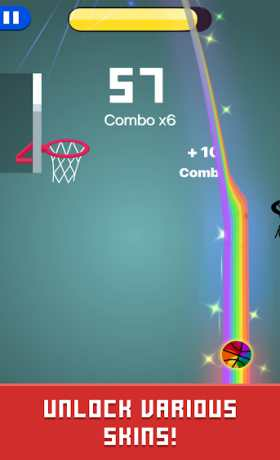 Tap to start and score as many dunk as possible before time out. 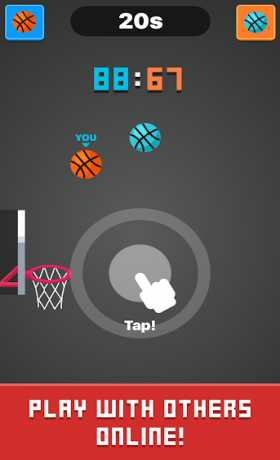 How many airballs and buzzers can you shot? And different game mode are waiting for you. – Classic mode: endless time, shot as many as you can. 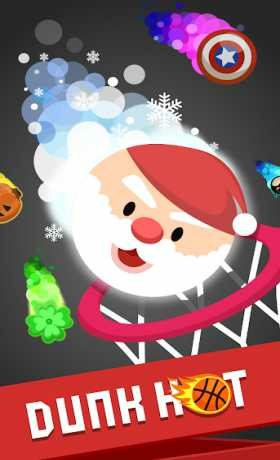 – Season mode: fight with 30 basketnall teams in limited time. – PVP: fight with real palyers!